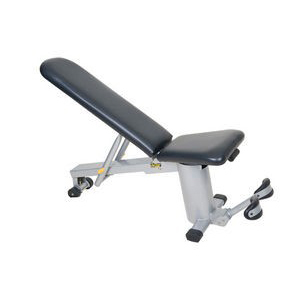 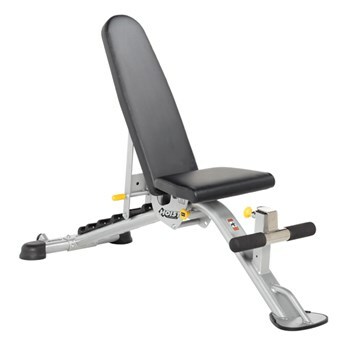 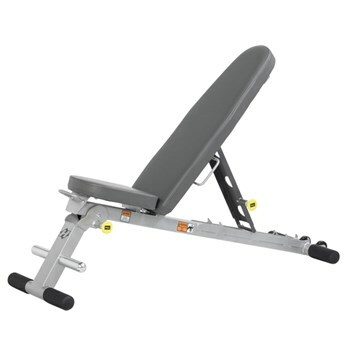 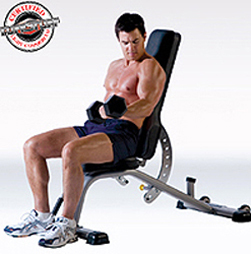 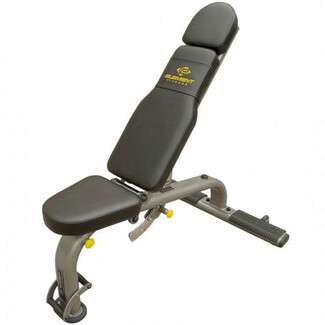 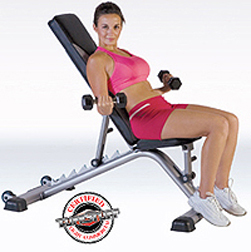 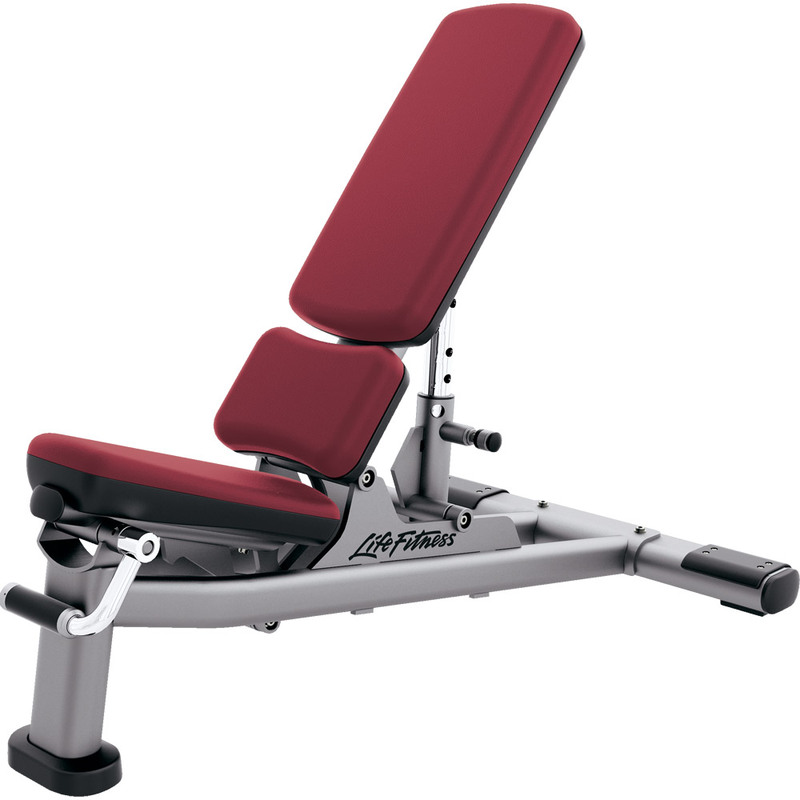 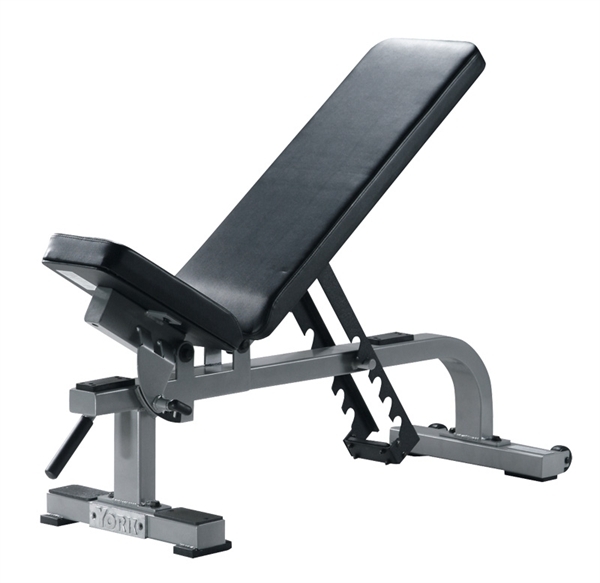 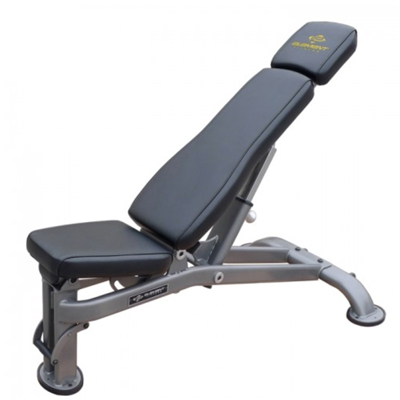 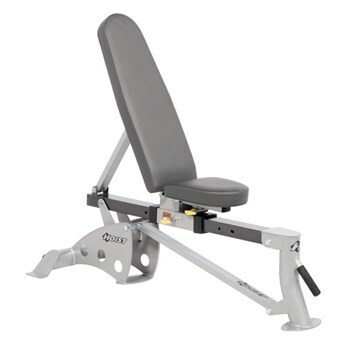 A versatile freeweight bench usable as a flat, incline or decline bench. 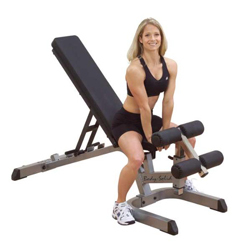 Easy to swap positions and totally stable. 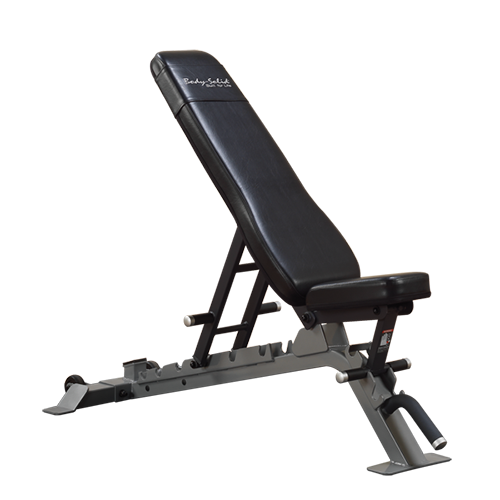 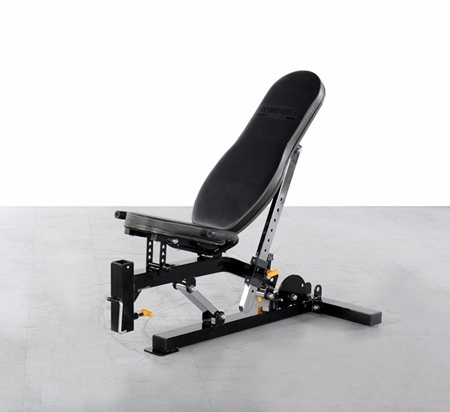 This Multi-Adjustable Bench has 7 adjustable back pad positions from -20º to 80º to accommodate incline, flat, and decline bench exercises. 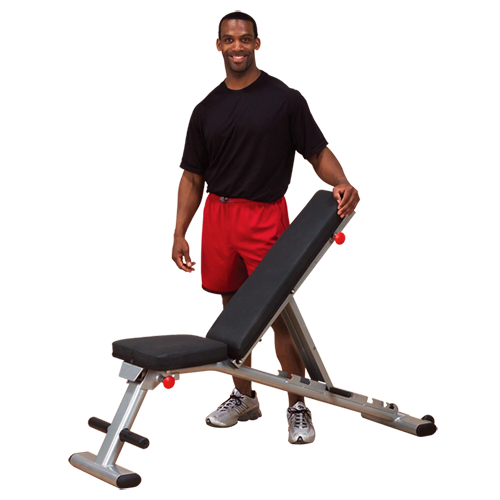 The flat/incline/decline has five adjustable exercise angles from -15° to 65° - it's great for users of all ages and fitness levels. 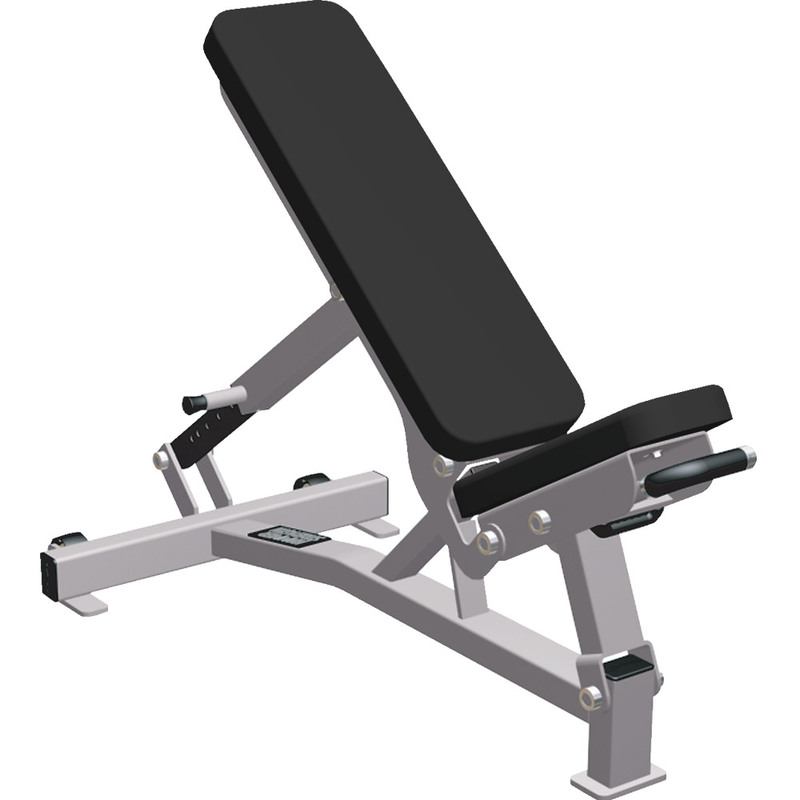 Compact, lightweight and space efficient.